I have to admit that I’m not sure I could name a single metal band from Serbia, or actually even all that much at all to have come out of Serbia other than a couple of footballers, so finding Chaosium by chance browsing online was interesting. 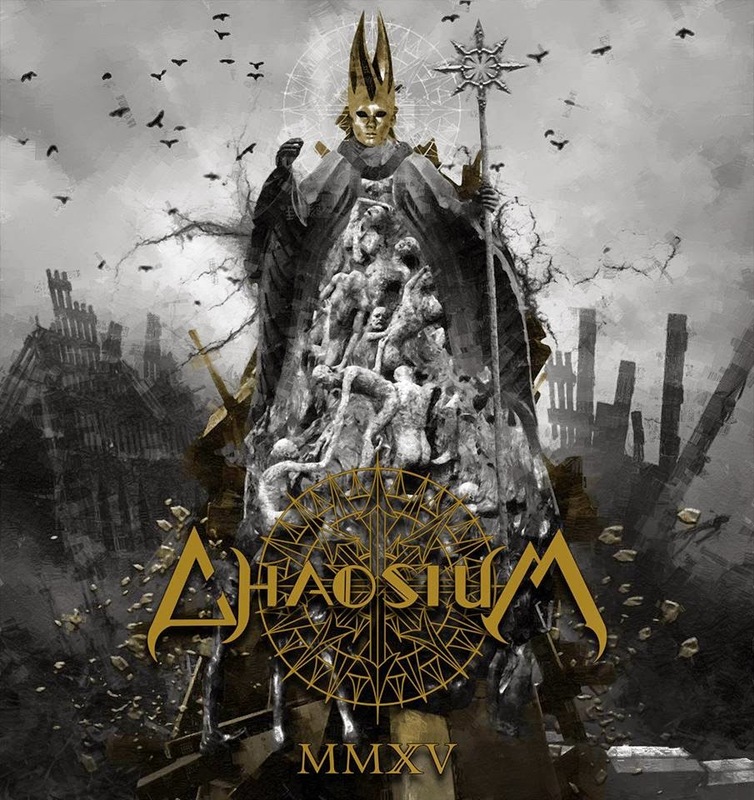 From Jagodina, a town 85 miles south of Belgrade with a population of just over 36,000, Chaosium have recently released three tracks, together titled ‘MMXV’. ‘All Safety Mutates’ is the first track, dead on five minutes and a track that really grabs you after a strangely fitting electronic-y, eerie intro, with sounds like dentist tools mixed in with echoing machine noises. Chaosium are a band of real substance in their chuggy, hard and heavy riffs with some very At The Gates/Arch Enemy sounding vocals at times. ‘Malicious Design’, the second track on the release kicks straight in for 4 minutes of faster paced music, and it’s in this track that the production really shines through, what is clear is that a lot of time and effort has gone into making the sound on the record next to perfect, with some very Demigod-era Behemoth sounds just before the solo. Listen to it and you’ll see what I mean. Final track ‘Tyranny’ is also a great track, and it’s really a shame that this is the final track on the record, but it is obvious that this is a band that given time really have the potential to go places, I’ll certainly be keeping my eyes peeled for more from Chaosium.